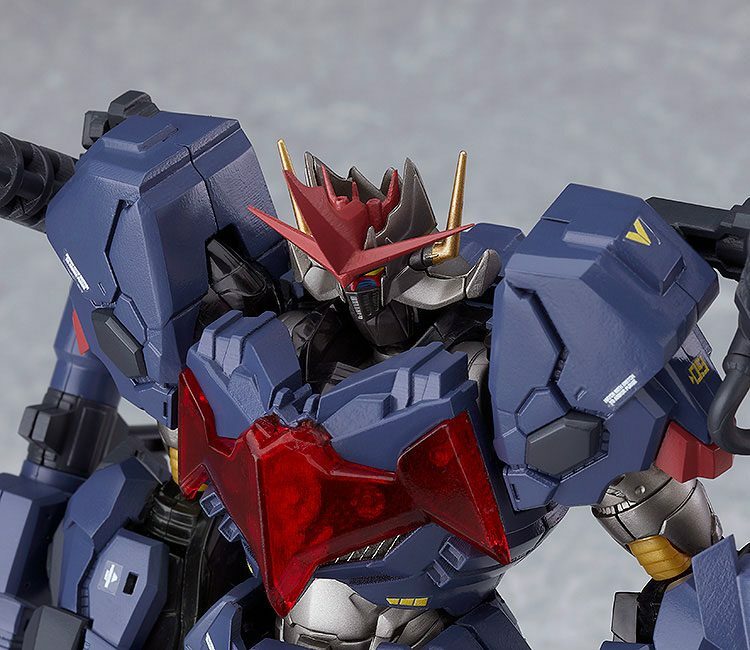 Aus Good Smiles hauseigener Mecha-Reihe ´Moderoid´ kommt dieses Model Kit. 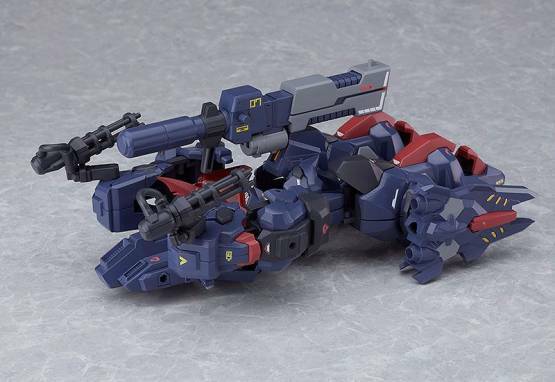 Zusammengebaut ist die Figur ca. 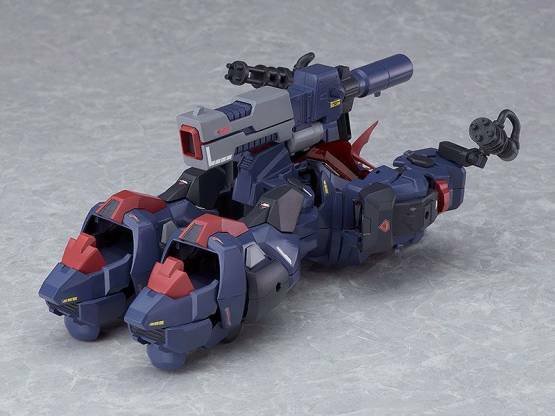 16 cm gross. Sie verfügt über massig Artikulationspunkte und Austauschteile. 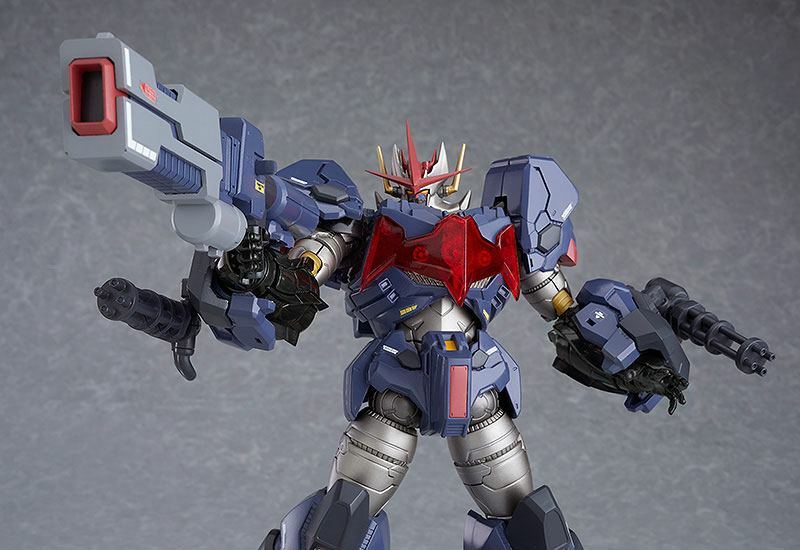 Equipped with Psycho Armor! 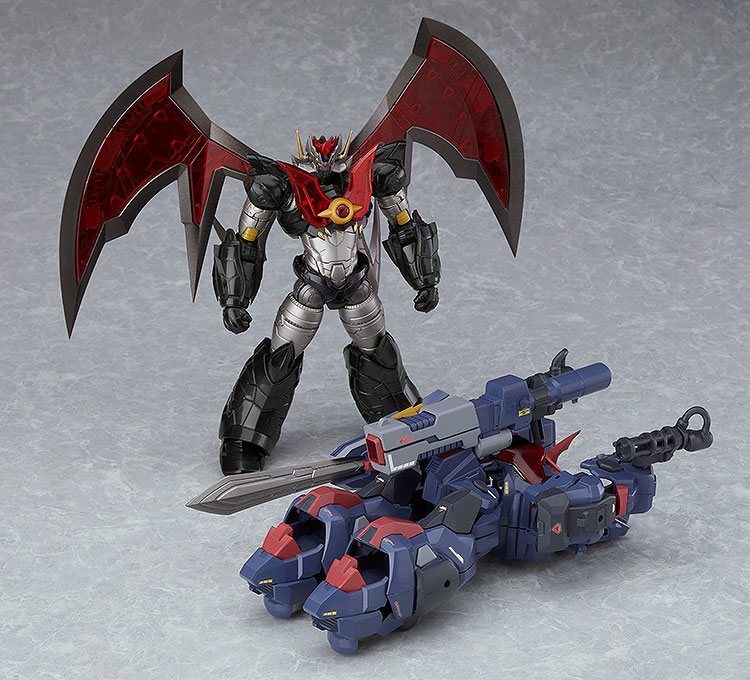 Armed Mazinkaiser Go-Valiant! 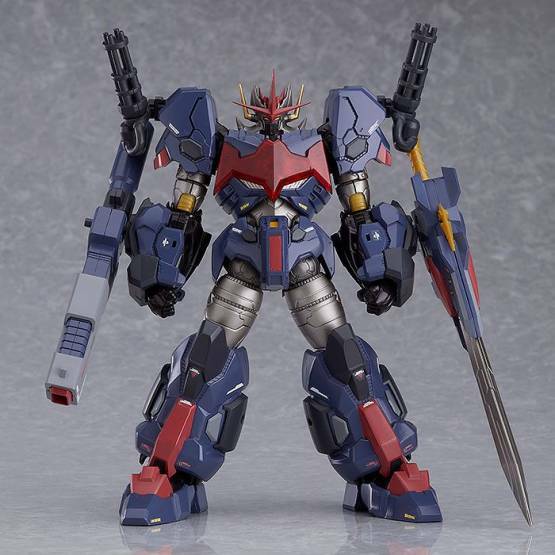 From the plastic model series "MODEROID" comes a new entry in the "Mazinkaiser" universe. Covered in armor, this is the Mazinkaiser Go-Valiant! 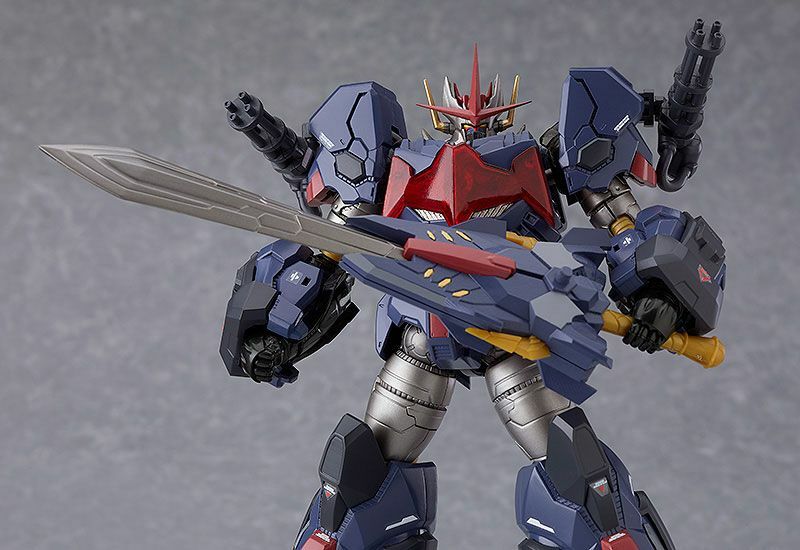 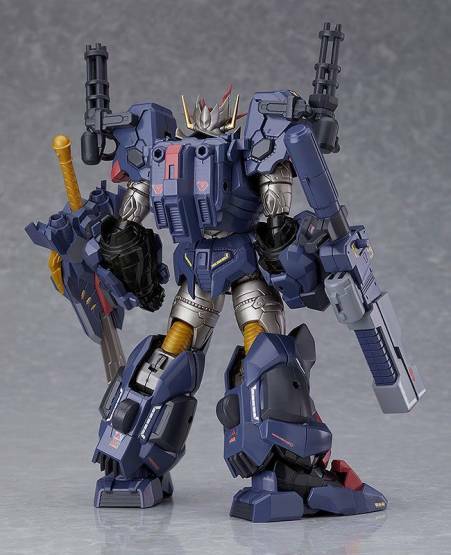 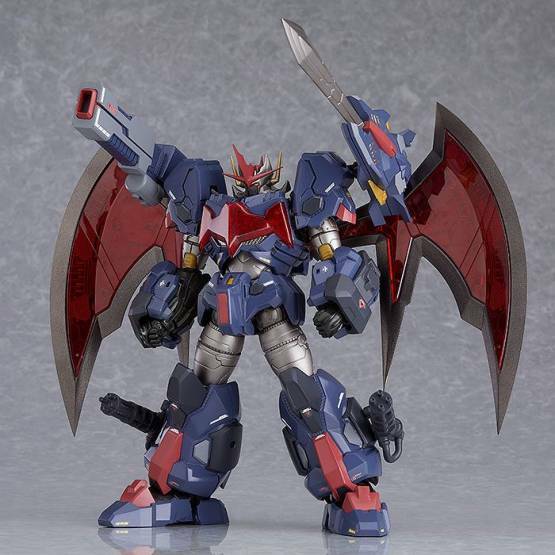 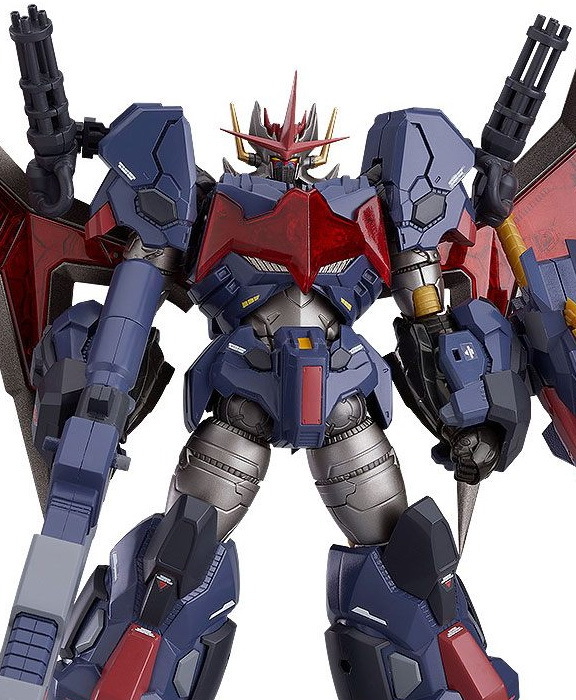 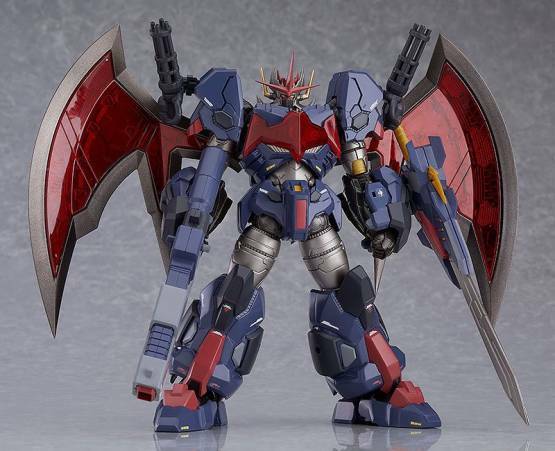 The product includes Mazinkaiser and an armor parts set to equip to it. The armor parts set can also be combined to create the "Valiant Dagger" vehicle. 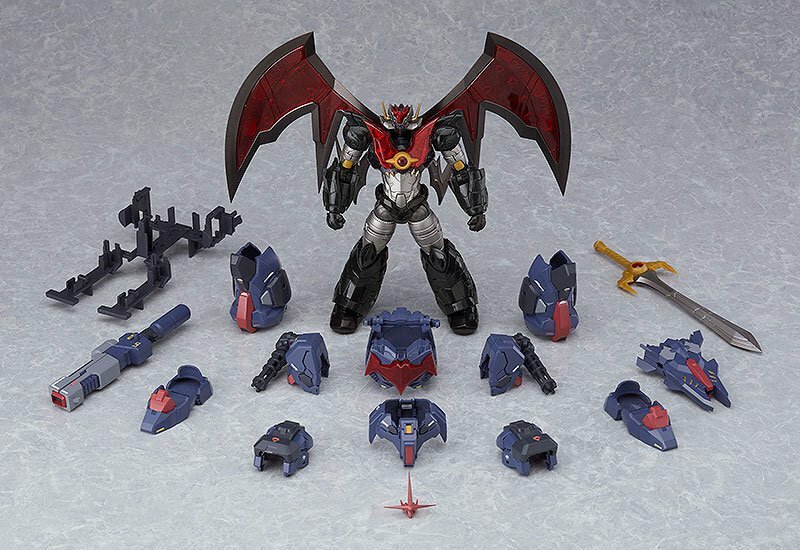 *The model of Mazinkaiser included in this kit features the same parts as MODEROID Mazinkaiser but with some differences in color.